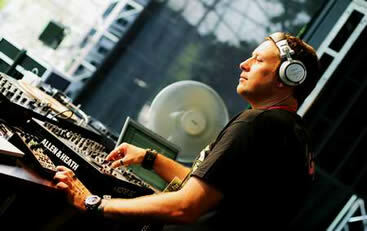 Umek is a Slovenian Techno DJ and producer. Producing since 1996, Umek is the leading light of the Slovenian Techno scene and has earned a reputation as a creative and highly prolific producer. In more recent years Umek has evolved his sound towards a cleaner-edged Tech-House feel.